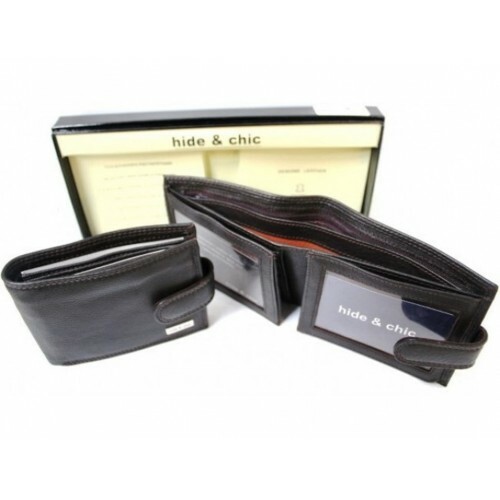 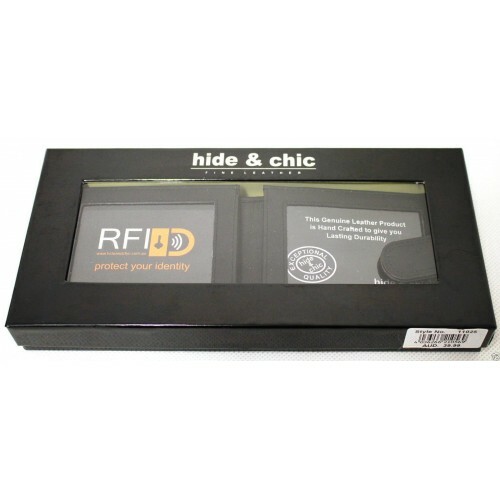 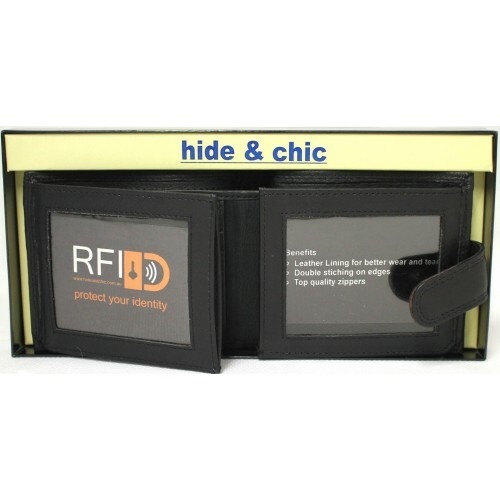 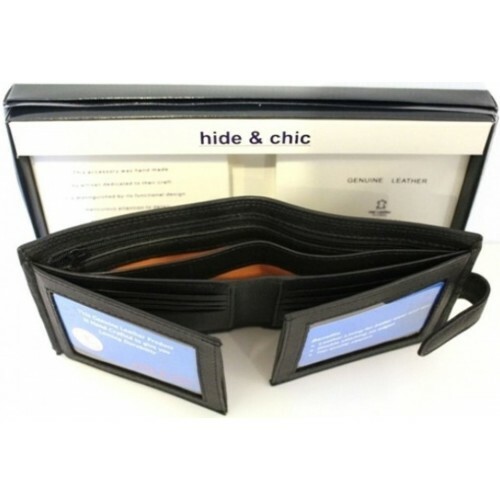 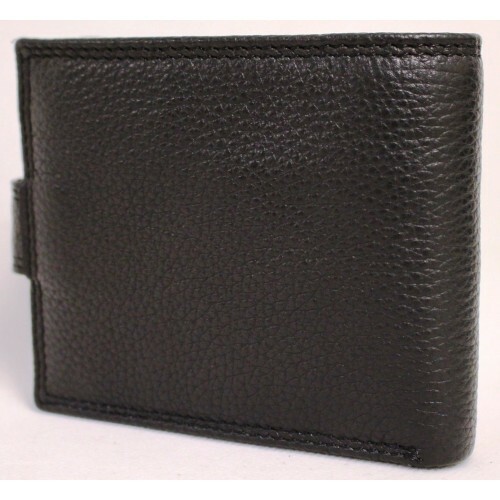 Home/RFID leather lined Hide & Chic Wallets $29.99/RFID Security Lined Leather Wallet. 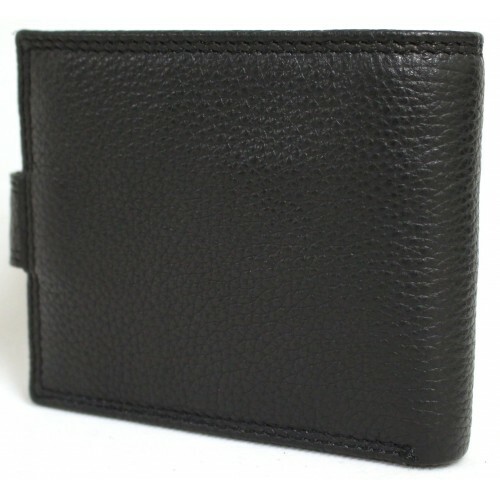 Quality Full Grain Cow Hide Leather. 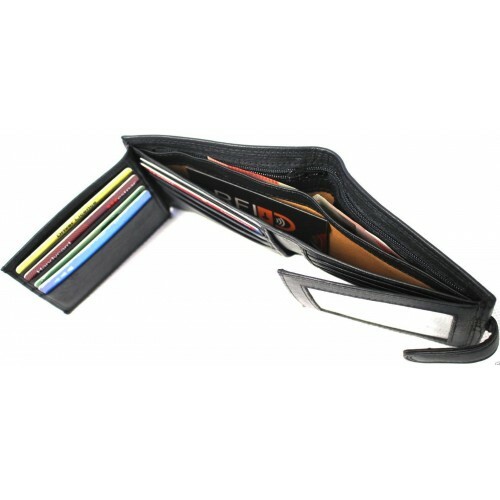 11025. 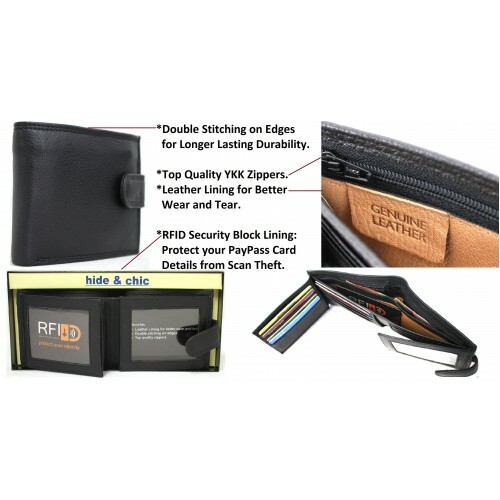 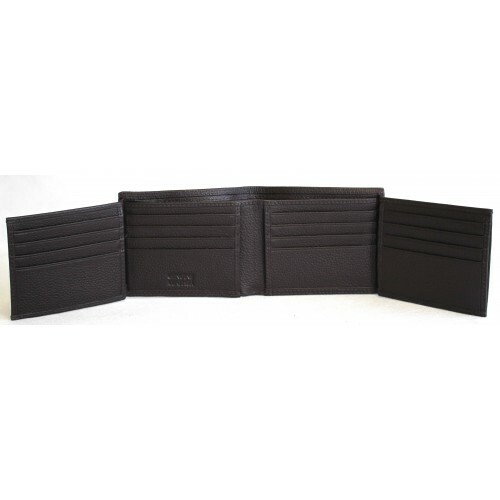 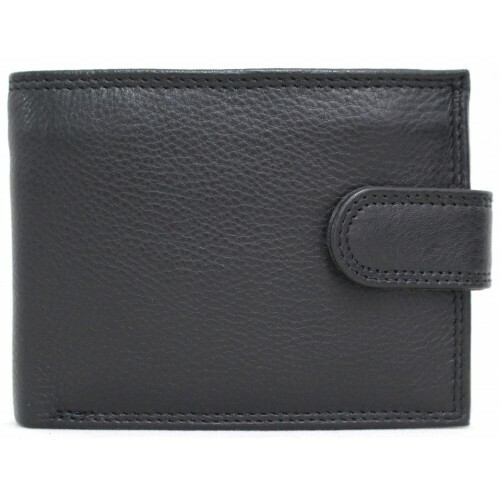 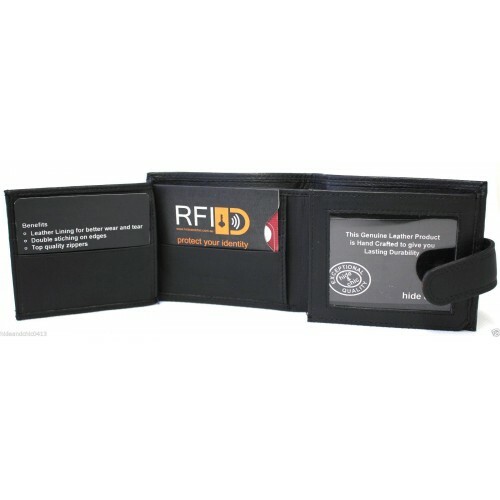 RFID Security Lined Leather Wallet. 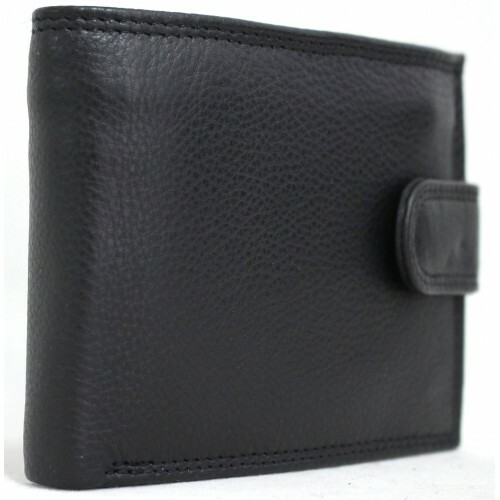 Quality Full Grain Cow Hide Leather. 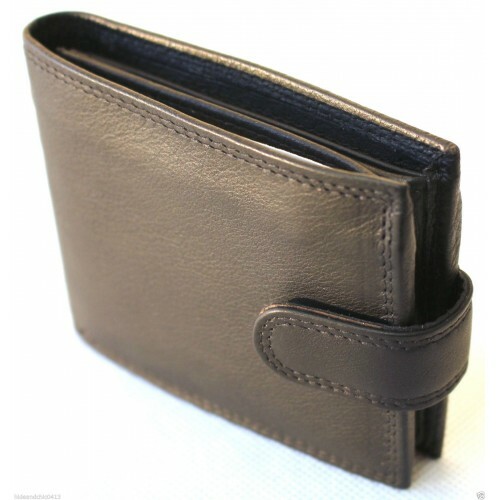 11024.